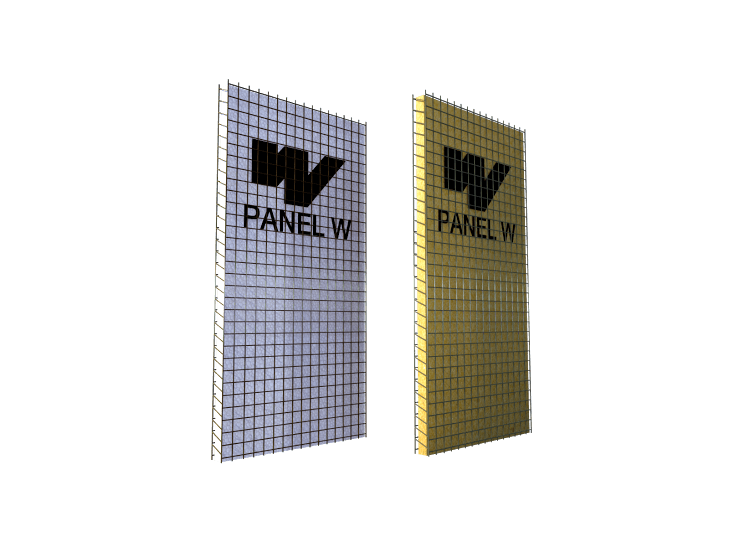 WHAT IS PANEL W® ? Easy and fast construction: very simple, for common manpower and tools, without formwork. Lightweightness: easy to handle lightweight panels and lightweight resulting building. Very strong, safe and durable: like traditional reinforced concrete structures. Economical and profitable: lower investment, faster capitalization, and saves money during construction and in the use of the building. User comfortable: provides great thermal and acoustic insulation. Versatile: for all architectural styles and sizes of buildings, hand-made or mechanized construction. Eco-friendly: saves energy, does not contain harmful substances and does not promote deforestation. 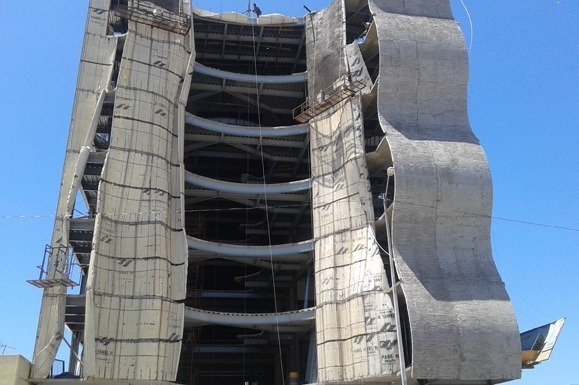 With PANEL W® we have in just one product the structural element and isolation without the need of falsework, because it does by itself the mold function for the concrete. 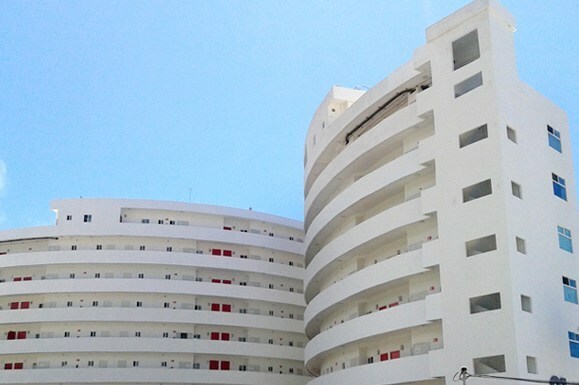 It is possible to build complete constructions like dwellings, hotels, shopping malls, hospitals, etcetera, integral way or just some parts of them like load-bearing walls, floor system slabs, roof system slabs, dividing walls, facades, spandrel walls, parapets, shear walls, infill walls, basement walls, arches, decks, cupolas, domes, vaults, structure covers, fences, built-in furniture, shelves, niches, and countless architectural and structural elements. It is useful for outdoor and indoor; for residential, commercial, industrial and institutional use. It can also be combined with all construction systems or materials. HOW TO BUILD WITH PANEL W®? Wall panels are placed onto the foundation and are fastened to it by previously placed rebar dowels, and then all panels are joined together by mesh strips. The slab panels for floors and roofs are placed onto the walls and are joined together by mesh strips. The panels are cut to create window and door openings. Ducts and accessories for utilities are placed into the panels. Reinforcement mesh strips are placed on all cuttings. Reinforcement bars are placed as needed. Then the walls are covered with shotcrete or cement mortar plaster up to required thickness. Floor system and roof system slab panels are cambered and temporary shored-up, concrete is poured on the upper side and the ceiling is covered with shotcrete or cement mortar plaster. For further information see Installation Manual.